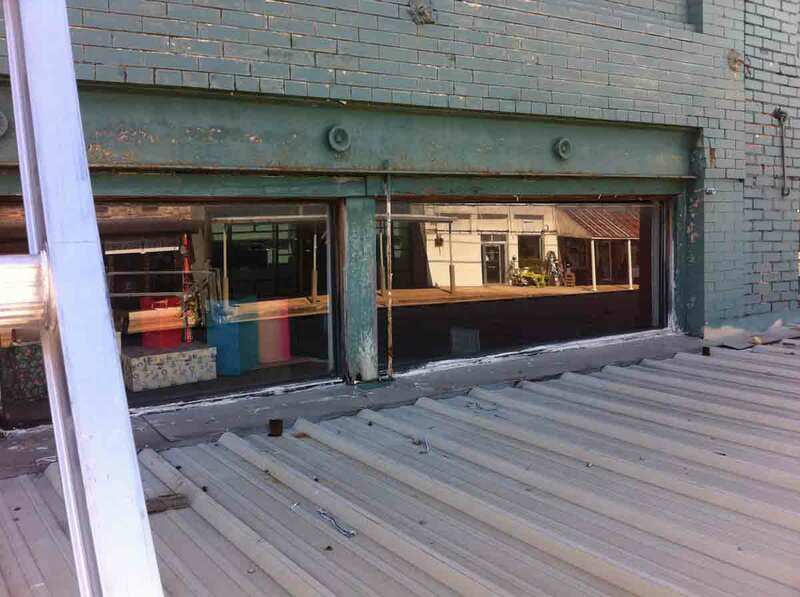 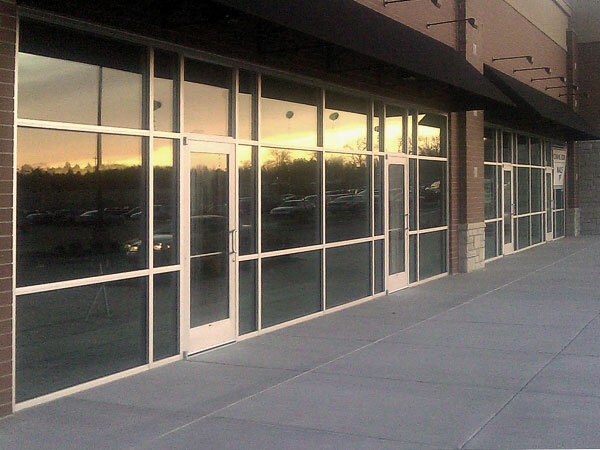 Our focus on energy efficiency and quality adds both economy and value to construction projects and storefronts. 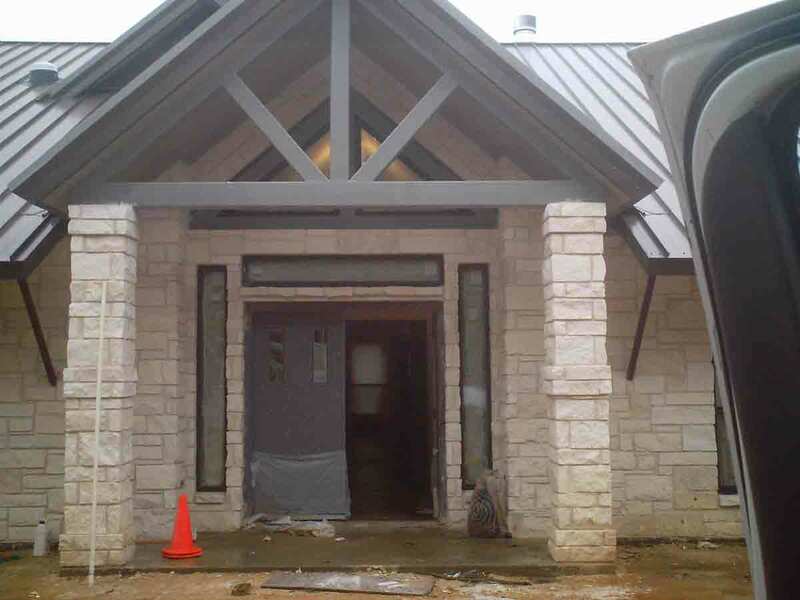 Reliability and skilled craftsmanship ensure that your job gets done on time and on budget. 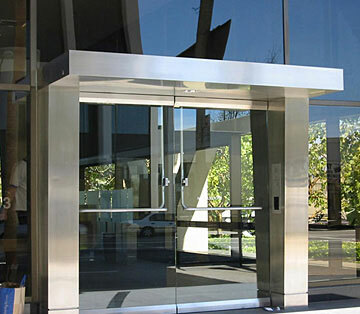 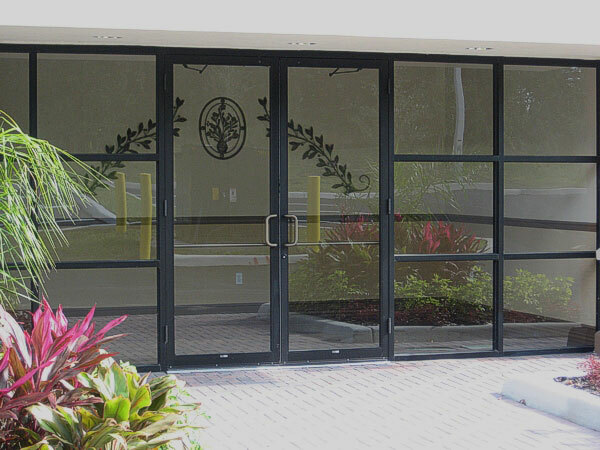 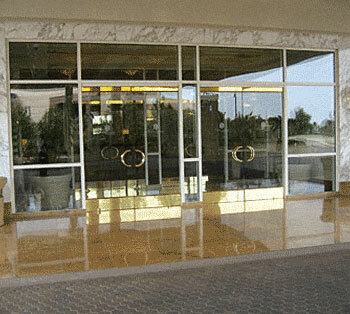 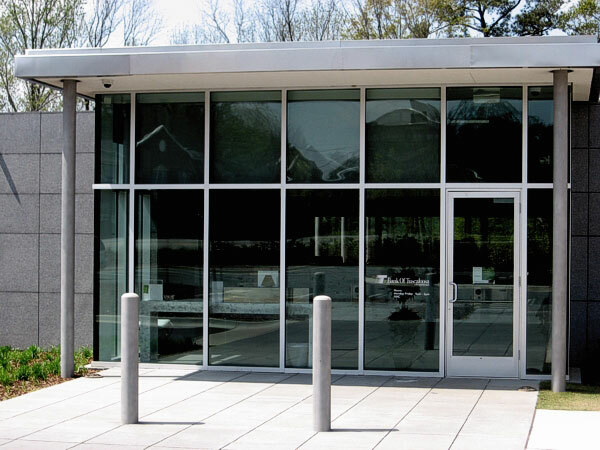 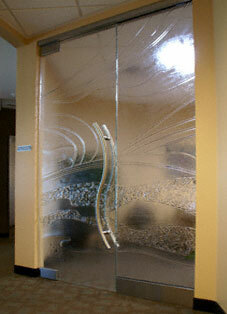 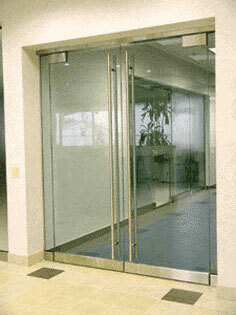 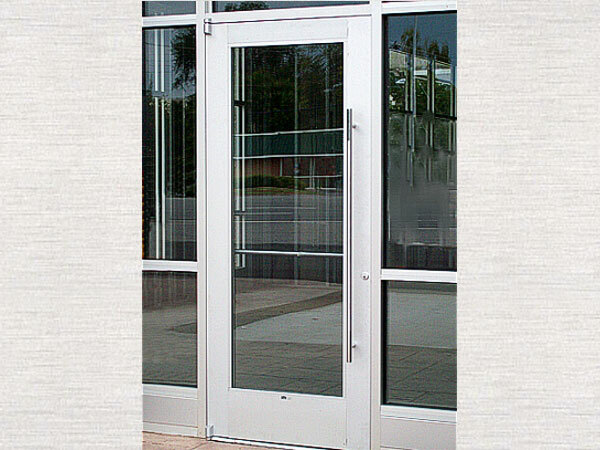 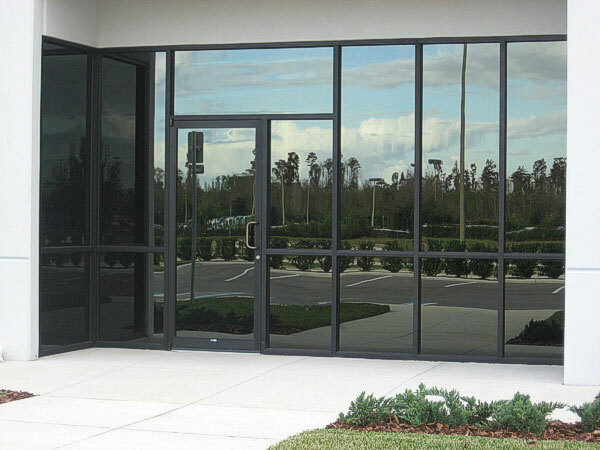 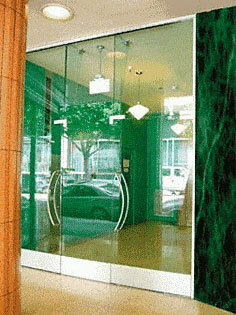 We work with all the major window and glass product manufacturers. 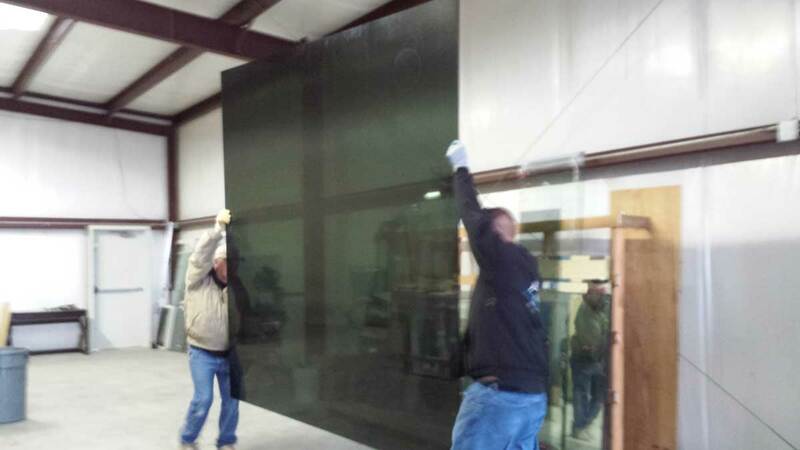 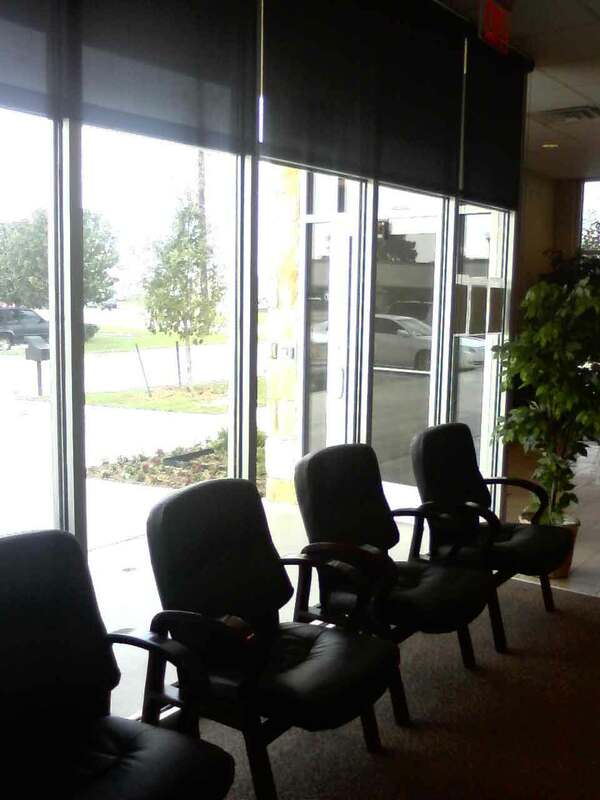 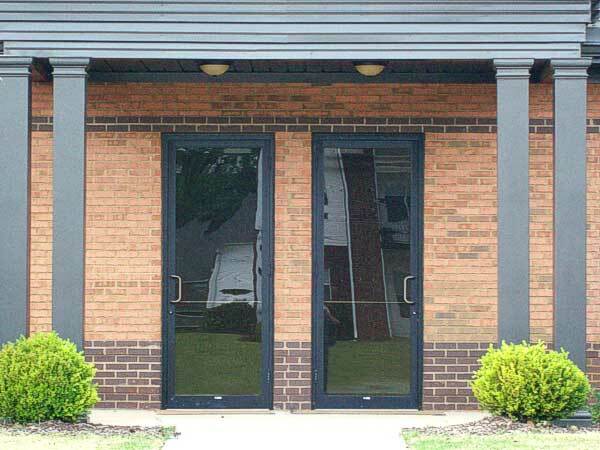 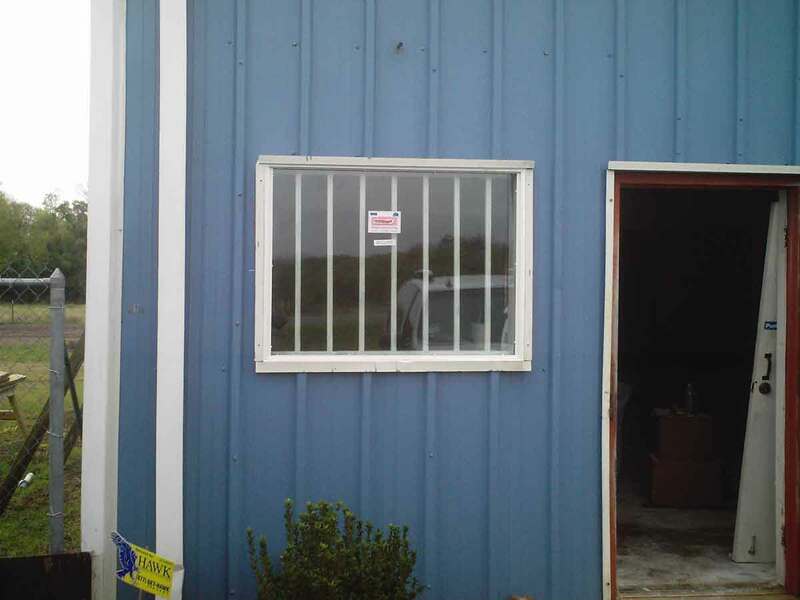 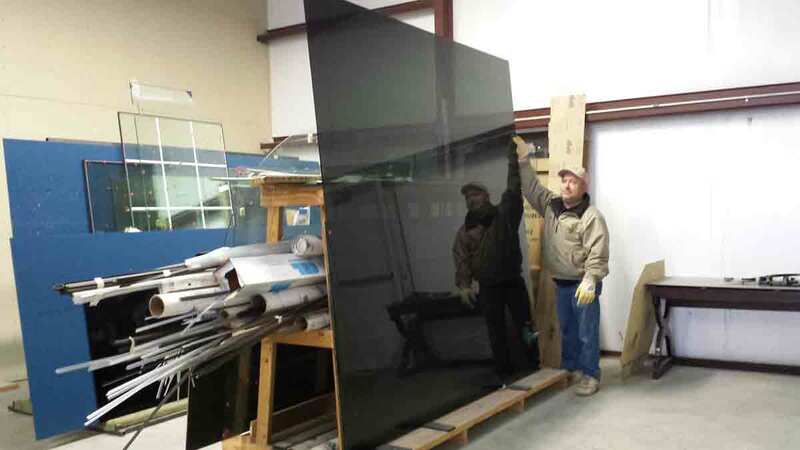 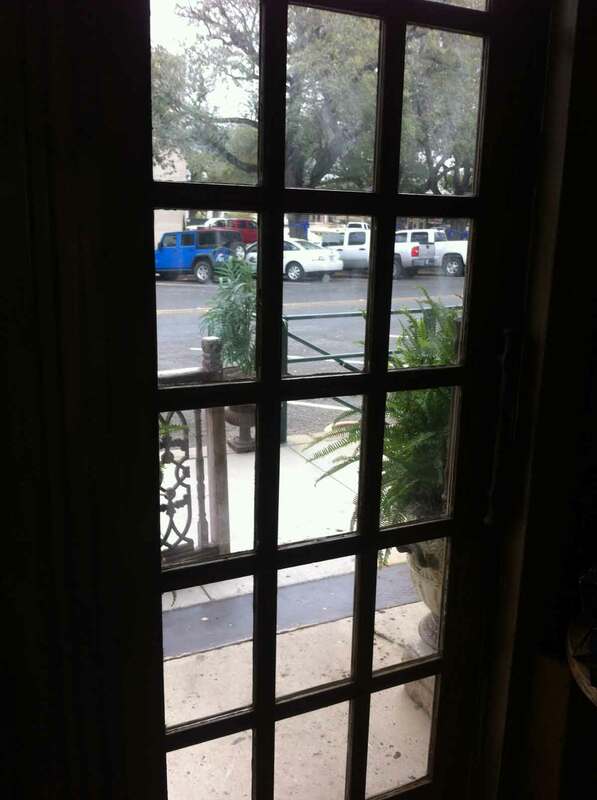 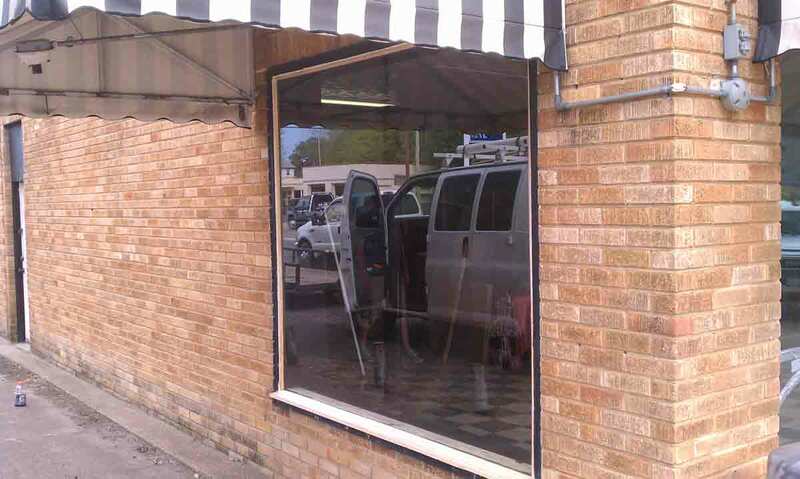 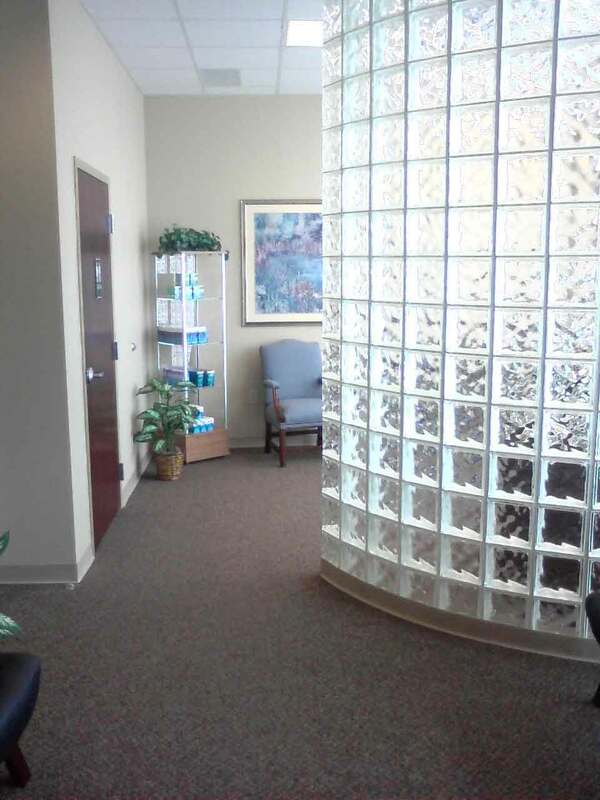 Our commercial pricing means you won’t find a better deal on glass or mirrors, and our local service and support make us the number one choice for East Texas and Cedar Creek Lake builders and businesses.